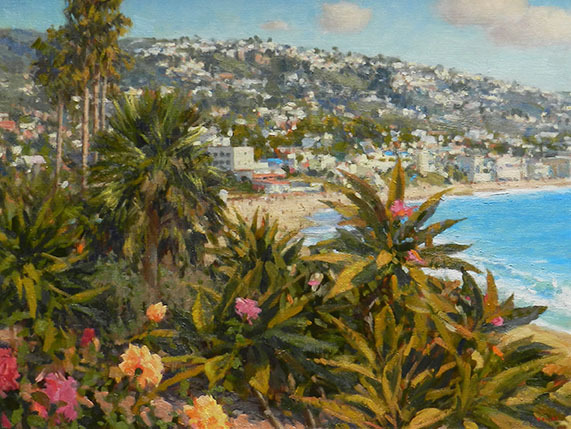 For forty years, The Redfern Gallery has specialized in important historical paintings by American Artists, concentrating on the California School. 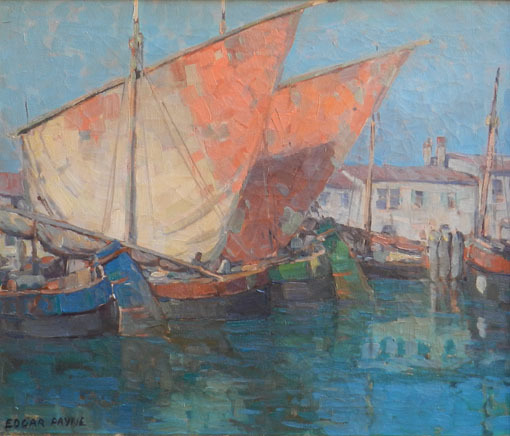 We exhibit and offer for sale museum quality paintings from the late 19th to early 20th century. 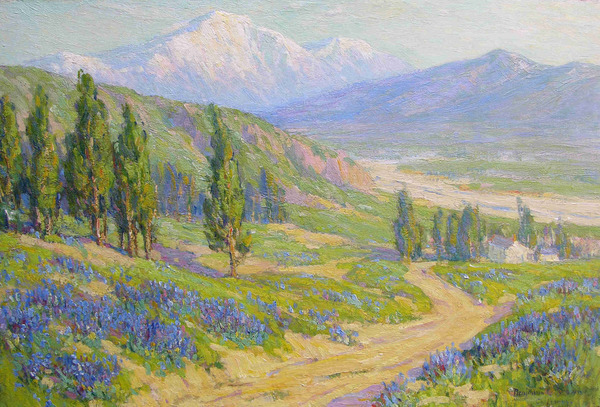 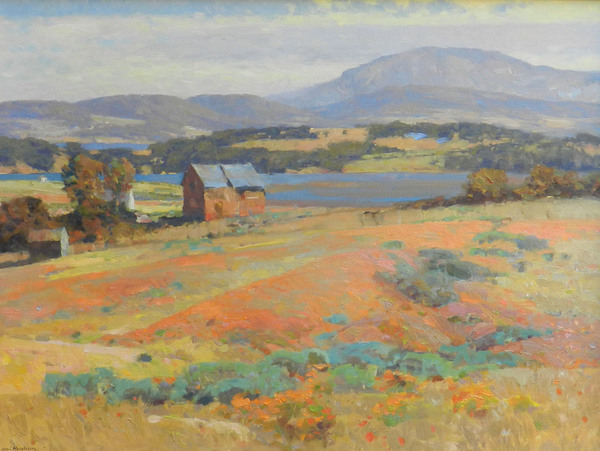 Since 1976, The Redfern Gallery is proud to have assisted The Irvine Museum, Laguna Art Museum, Oakland Museum, Fleischer Museum, Crocker Museum and Los Angeles County Museum of Art in locating major works of art to be included in historical exhibitions pertaining to California Impressionism. 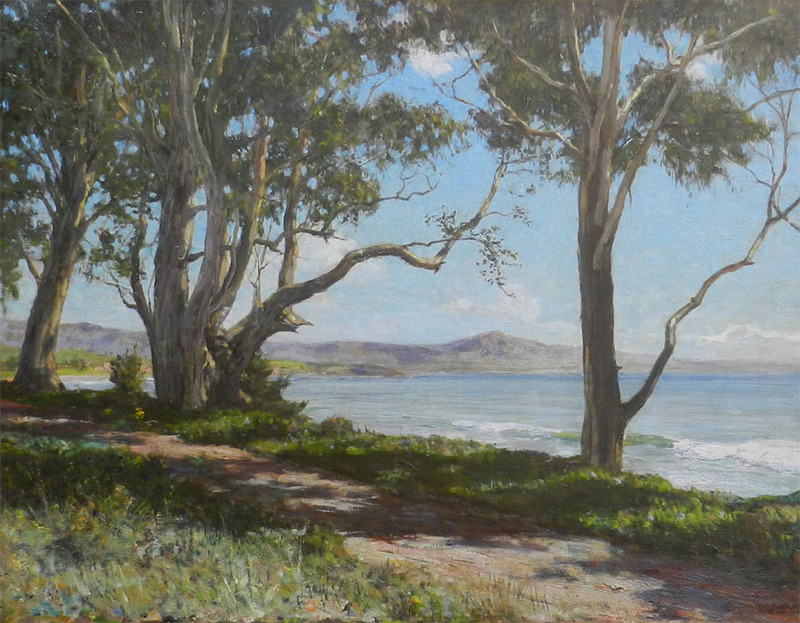 The Redfern Gallery is a long-term member of The Fine Art Dealers Association (FADA).